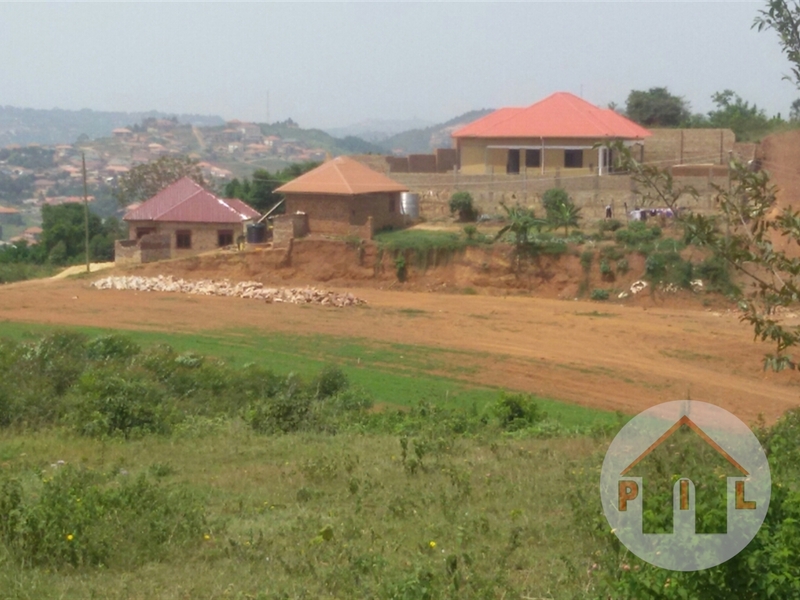 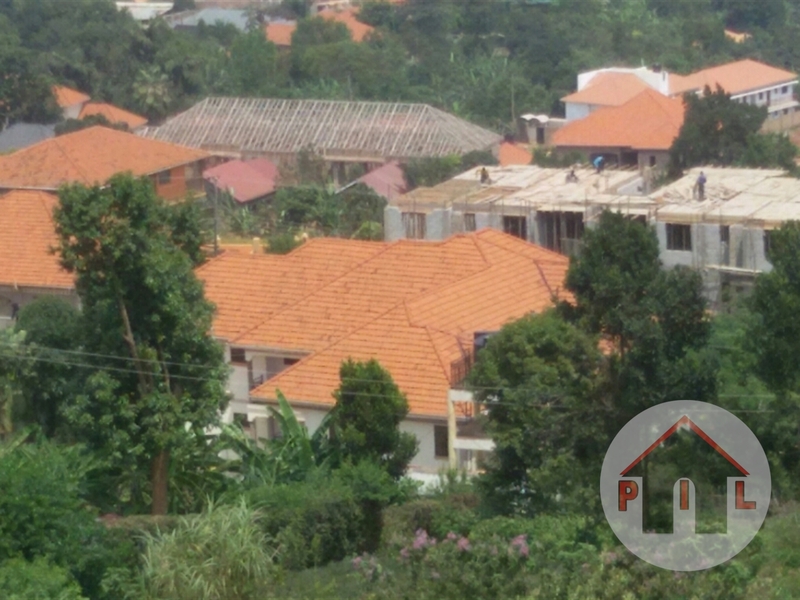 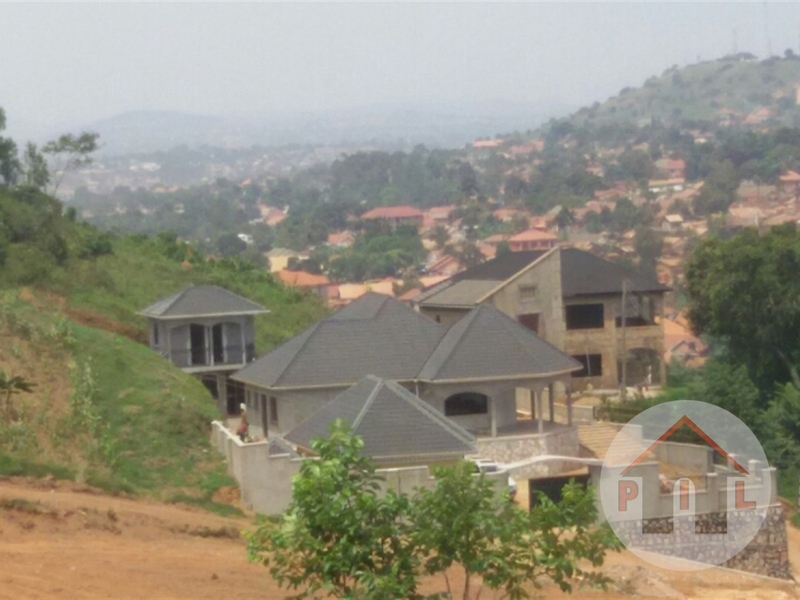 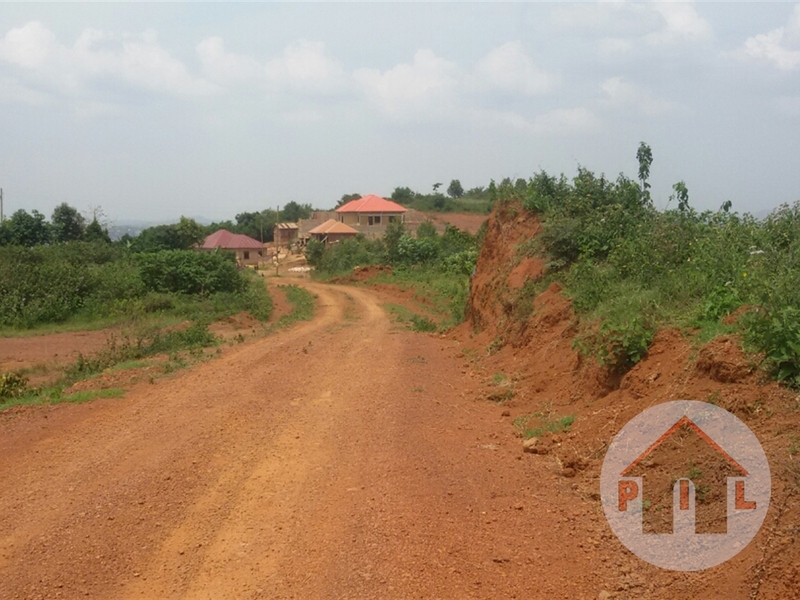 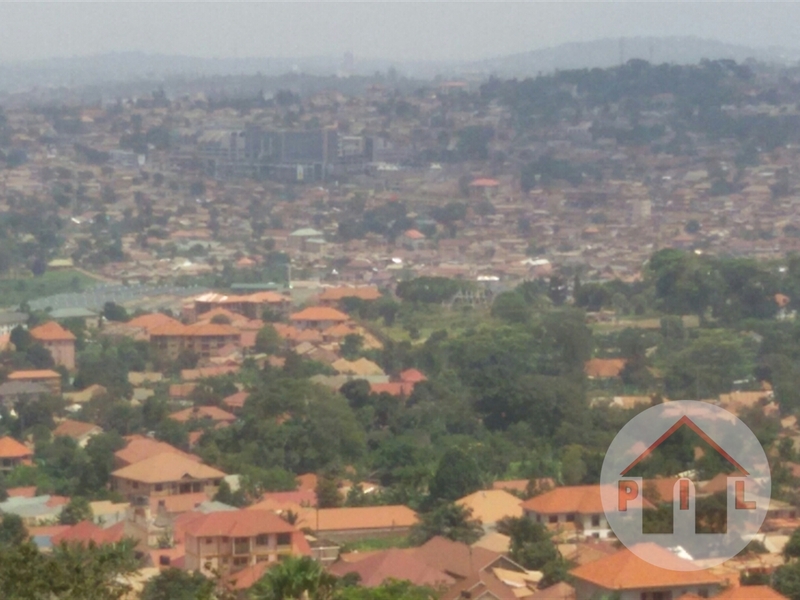 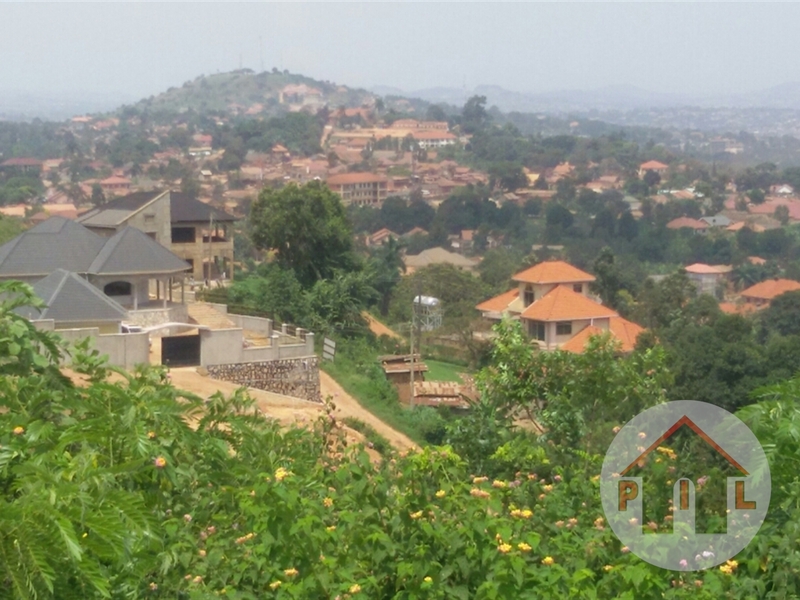 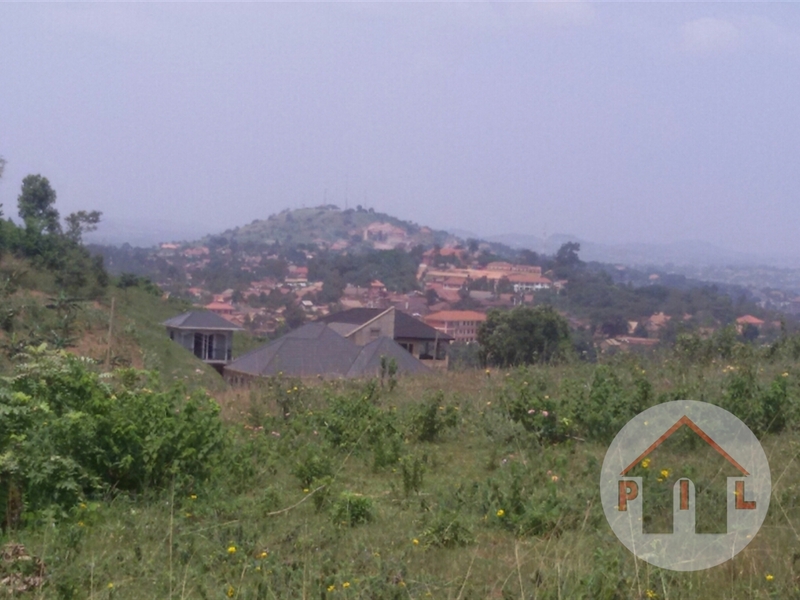 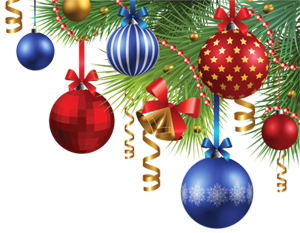 2 Acres On The Top of Bunamwaya Hill, Viewing Kampala city, and Lubowa, 5 km From Entebbe Road, Well Built up Neighborhood, Power and piped water all available at 470 Million shillings Per Acre. 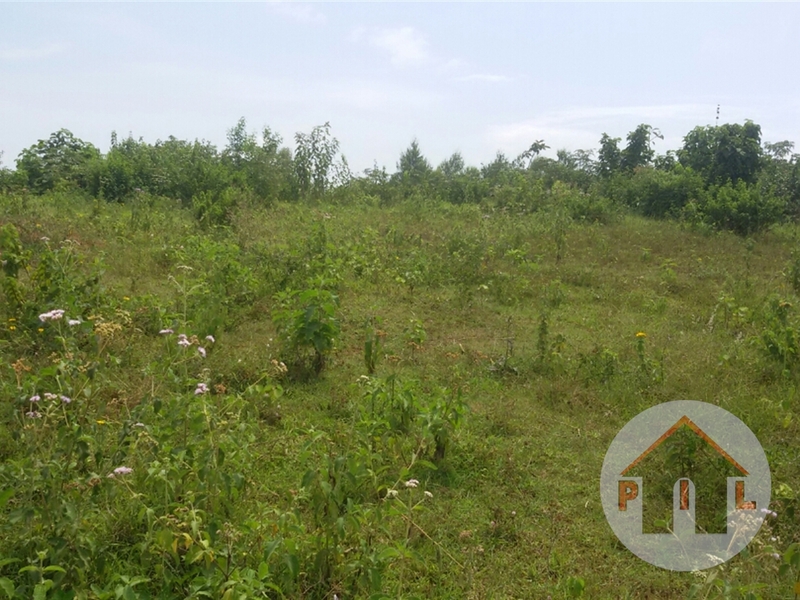 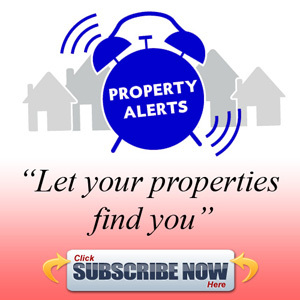 1 Acre also available with a single title Tenure on Private Mailo land title. 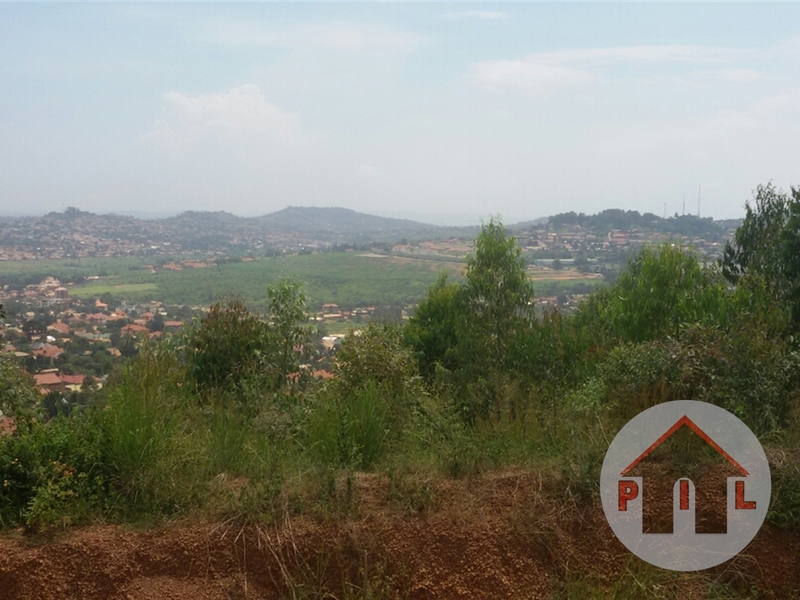 Am interested in viewing this property (with code 35510) on 4/21/2019 at 3:00pm, please confirm my appointment.